Check out our free resource! 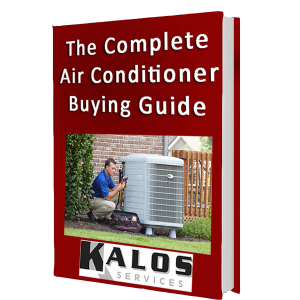 Download our Free Air Conditioner Buying Guide Today! What options and upgrades should I consider? How do I find a reputable HVAC contractor? How can I ensure I’m getting a fair price?